Although the Indian IT industry is three decades old, there are only a handful of Indian women in global roles. Aruna Jayanthi, the former India boss of European IT services giant Capgemini, is one of them. 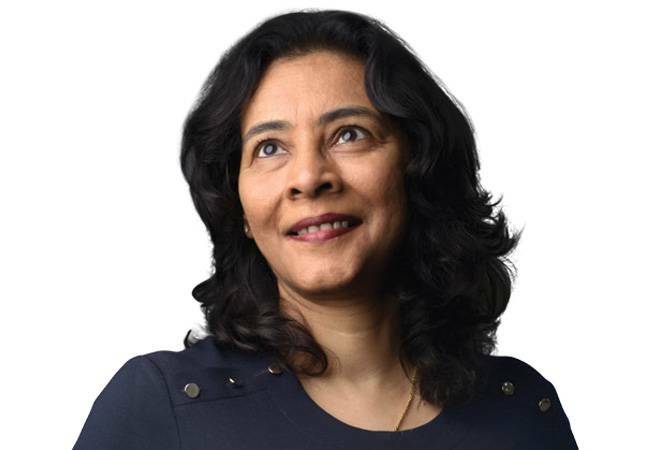 After running just India operations, Jayanthi took over as the CEO of Business Services, created by Capgemini to provide BPO and Platform services in 2016. This year, in July, she was appointed as managing director of the company's Asia-Pacific and Latin American business units. The past year, at Business Services, Jayanthi helped Capgemini develop new markets. "In Asia Pacific, we won deals in Japan, Australia. Capgemini, as a group, was present in these countries already. However, the Business Services part did not exist in Japan before," she says. While BPO is a well understood and established service line, Platforms, which have a significant technology component, have emerged over the last few years. It is almost like a product business - very low number of people, high revenue. Jayanthi, over the last two years, drove this model at Capgemini, widely referred to as "non-linear" in the IT industry. For years, people growth mimicked revenue growth in the industry but that has changed now because of automation as well as due to a less favourable sentiment on outsourcing. The new role, Jayanthi says, is thrilling: "Globally, for any company, Asia Pacific and Latin America are the high growth markets. While these geographies are still small (over a billion dollars of Capgemini's revenues in 2017), there are exciting opportunities."